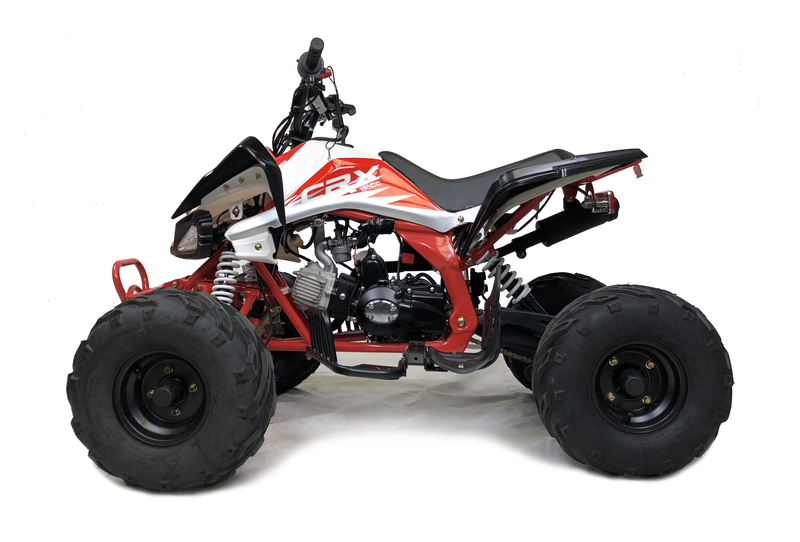 The new Orion Panther 110cc quad is has been an instant success on the quad bike market and with its stunning, aggressive looks it’s not hard to see why! 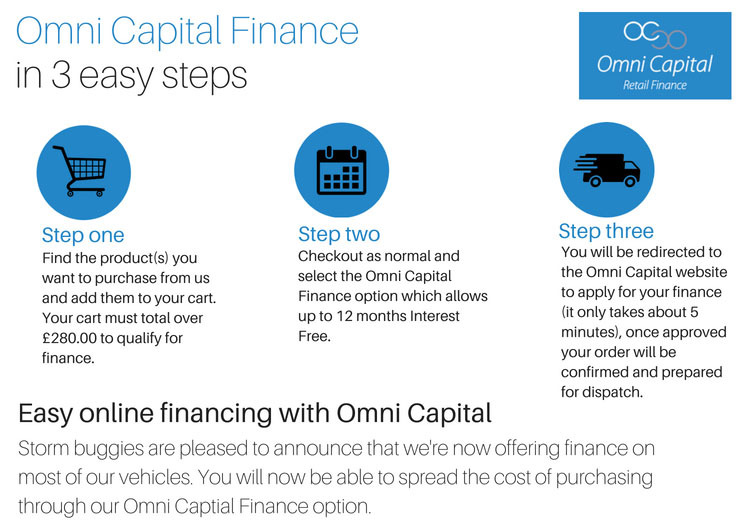 Suitable for both shorter adults & children aged 12 - 16 years (height dependant) the great benefit of the Orion Panther quad is a fully automatic gearbox which features the proven ‘rev & go’ system which is very easy to use. 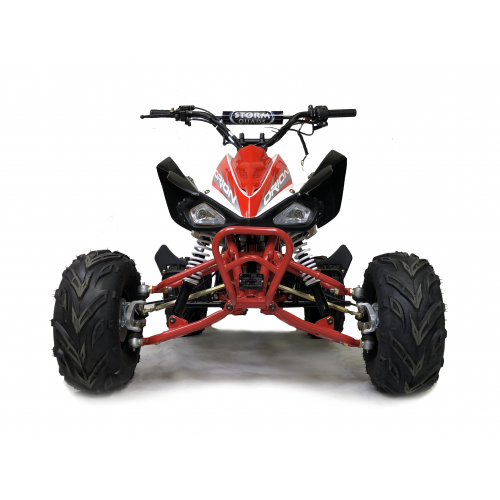 The wide frame make the quad bike a steady and safe choice. The quad also has a speed restrictor screw with a variable top speed of approx. 15-30+ mph. 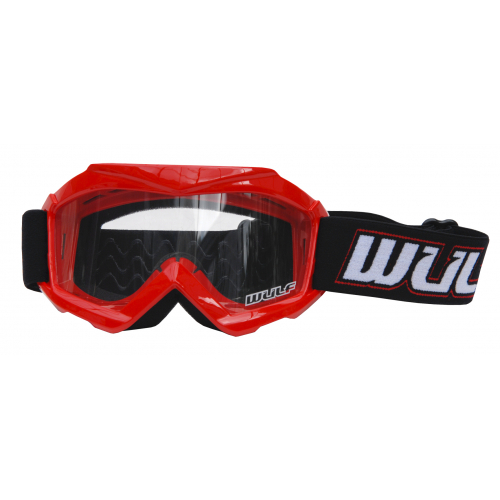 The restrictor is mounted on the handlebar and can be adjusted in a few seconds with a simple tool. Also included is a safety kill switch (lanyard wrist band) offering extra safety for users. 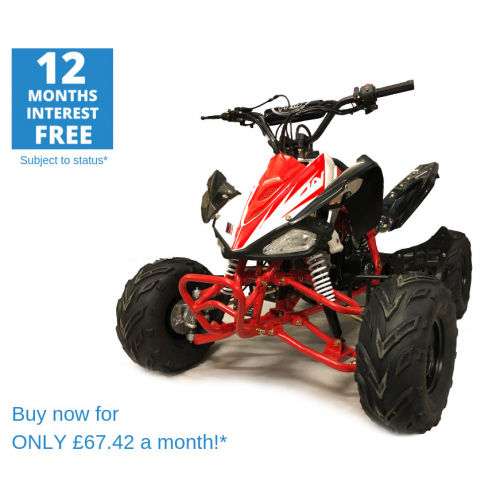 Not many branded quad bikes on the market can offer such excellent value for money! 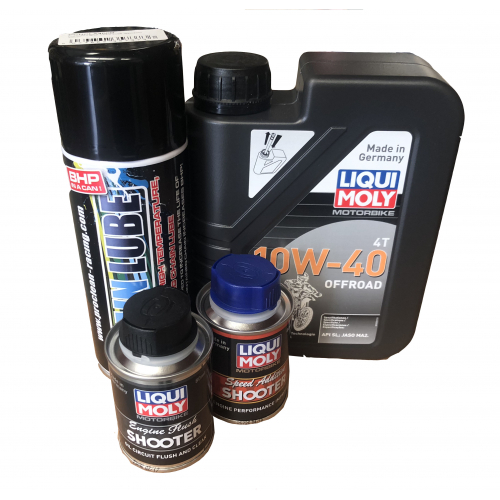 The quad is also fitted with a very low noise, high quality four stroke engine (just like a car) so no messy oil mixing is required! Unlike some other makes, the Orion has both front and rear gas suspension for better cornering and a more comfortable ride. The front and rear brakes are operated by easily accessible levers on the handlebar so there is no complicated foot brake to worry about. 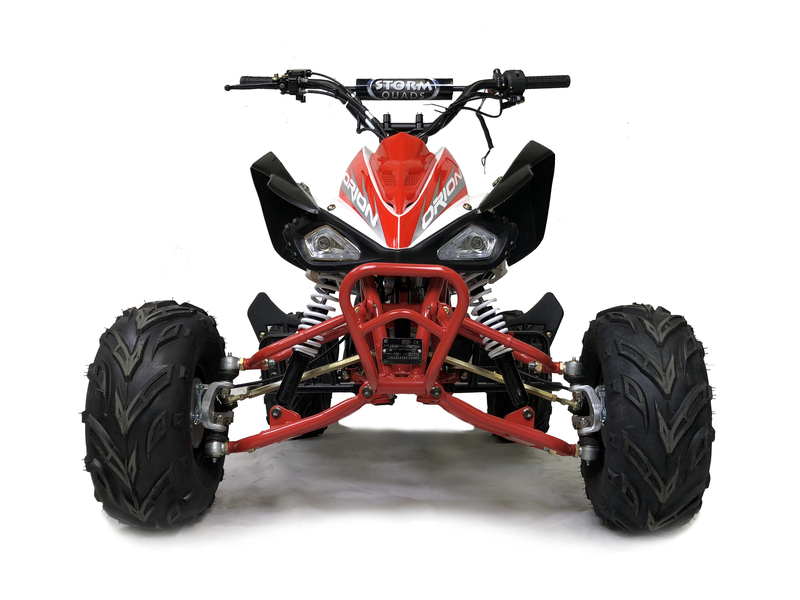 The Orion brand of kids quad has been commercially used by outdoor activity companies on children's quad bike tracks in the UK for a couple of years now, proving it's reliability and is a very robust little quad bike indeed! The excellent build quality together with outstanding value for money are the two main reasons why the Orion quad bike is so hugely popular for many years in countries like USA and is now becoming a brand leader in the UK. 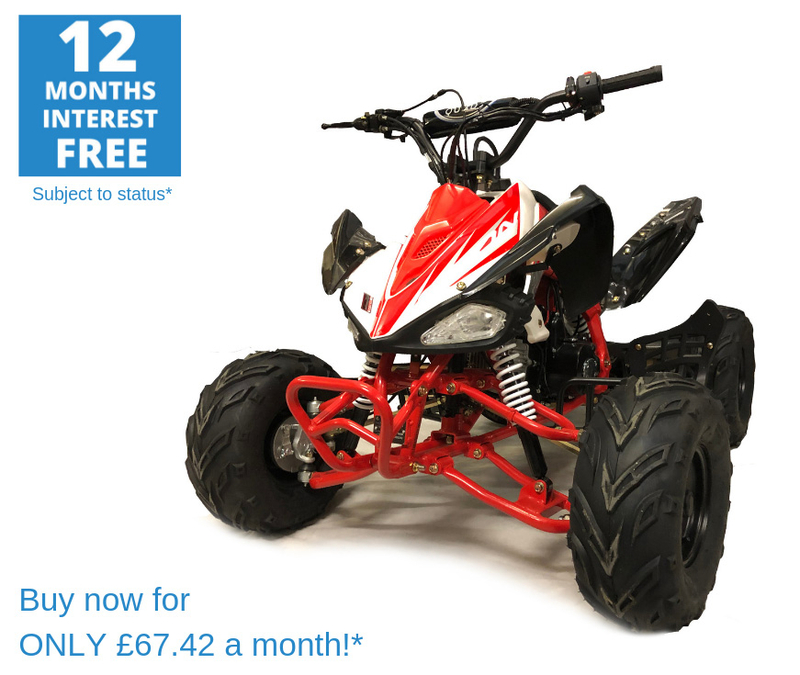 This is a proven quality quad bike. Please beware of poor copies and cheap unbranded Chinese quad bikes being sold on the internet. 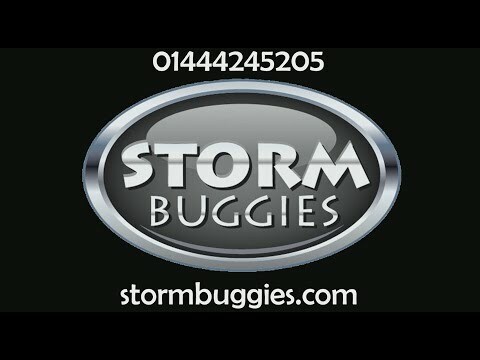 We have over 10 year’s experience within the quad bike market and you can buy from us with confidence. 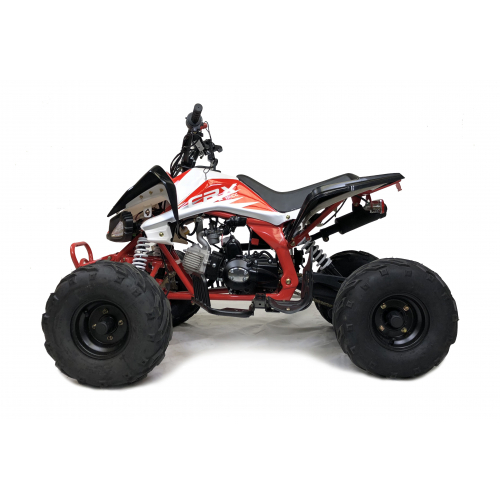 This ATV comes with twelve months parts warranty, full workshop back-up facilities and a huge range of on the shelf parts. 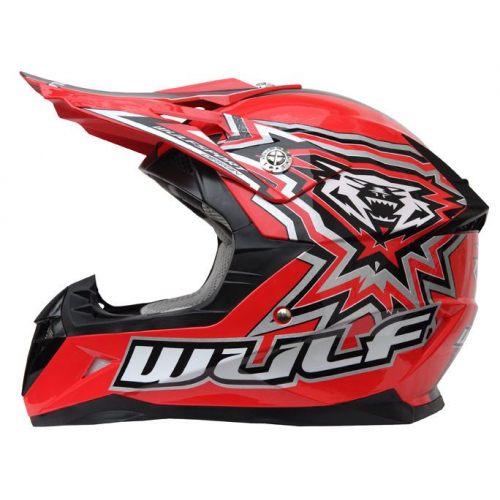 Please click HERE for the Orion Panther 110cc spare parts. 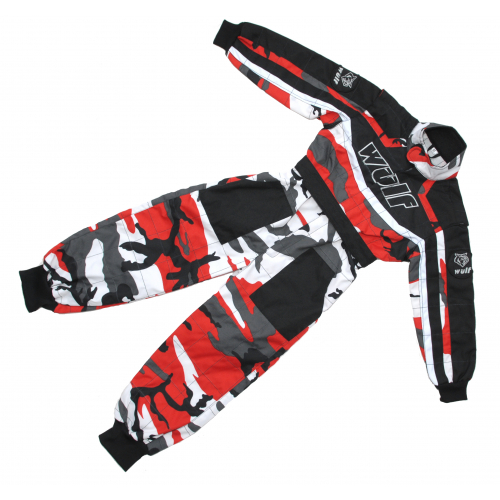 ''Kids are loving the quads !!! Great fun, well built and really friendly service. 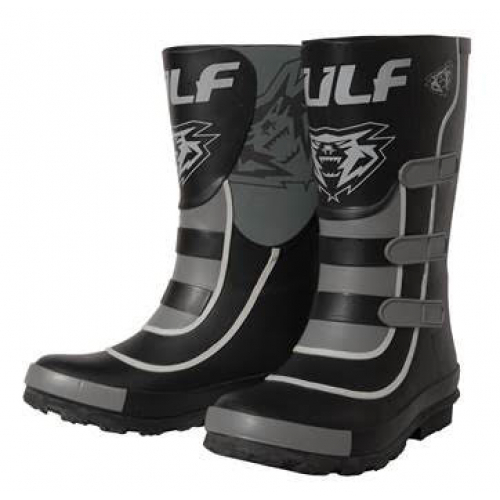 Can not recommend them enough''.